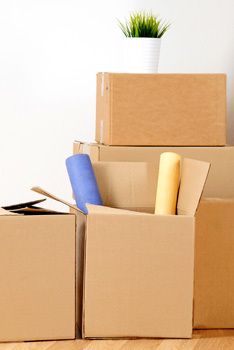 Fast and flexible - no-fuss, no-mess rubbish removals in London. No mess, no fuss. 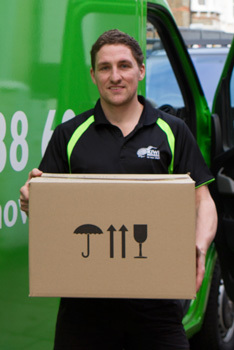 Kiwi Movers take pride in all of their work and rubbish and waste removal is no different. Whether you’re moving house and want to de-clutter, or you simply want to create some space around your home, our professional and friendly team are here to make the process easy and mess-free. 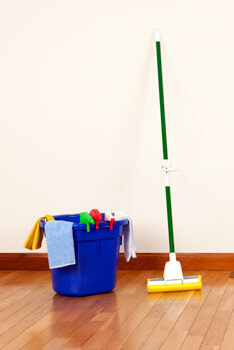 Call 020 8877 9682 now to discuss your requirements. Friendly, fit and hardworking team. Full discretion and secure handling of your waste. Use of approved refuse and recycling sites only. Ethical approach – we recycle everything we can. Whether you’re clearing out your garden or running a construction site, our professional rubbish removal team offer a fast and affordable service. Call 020 8877 9682 to talk to a project manager about your requirements.